We are hugely excited to see it return to display as it is one of the star attractions of the museum and has been described as the most significant find of its type for 150 years. 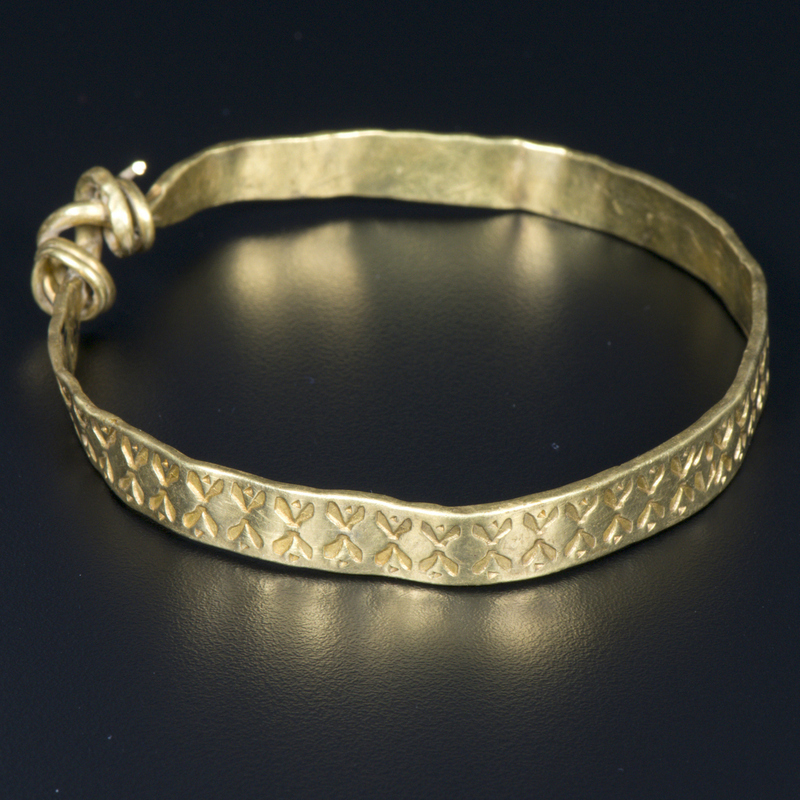 The hoard was discovered in 2007 by two metal-detectorists in a field between York and Harrogate. 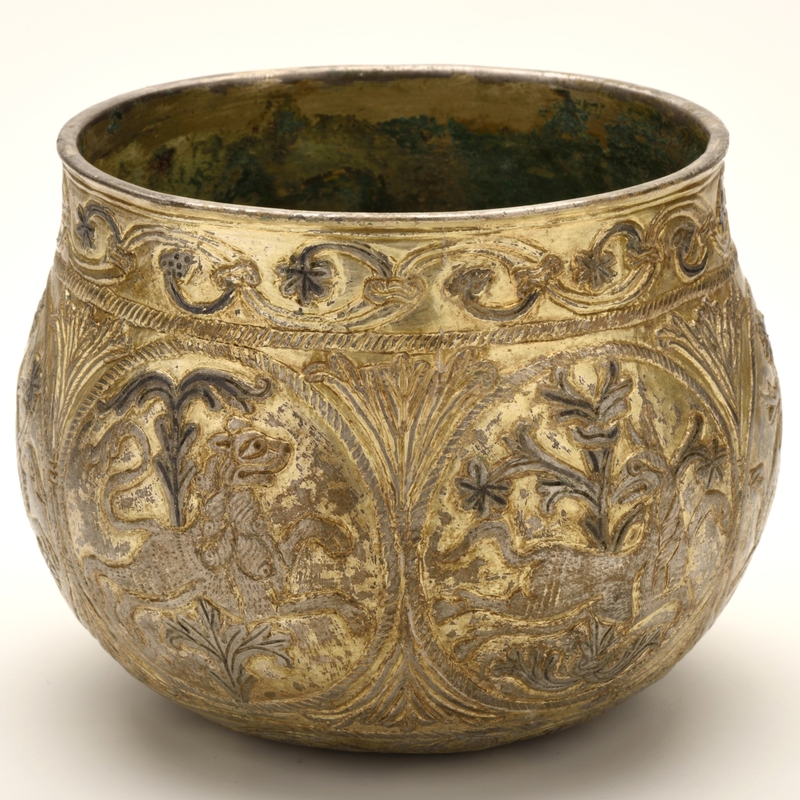 A gilded silver cup, 617 coins, 67 silver objects and a single gold arm-ring were found wrapped up in a sheet of lead. The hoard is the largest of Viking Age date which has been found in recent times, and acquired in its entirety by a Museum. 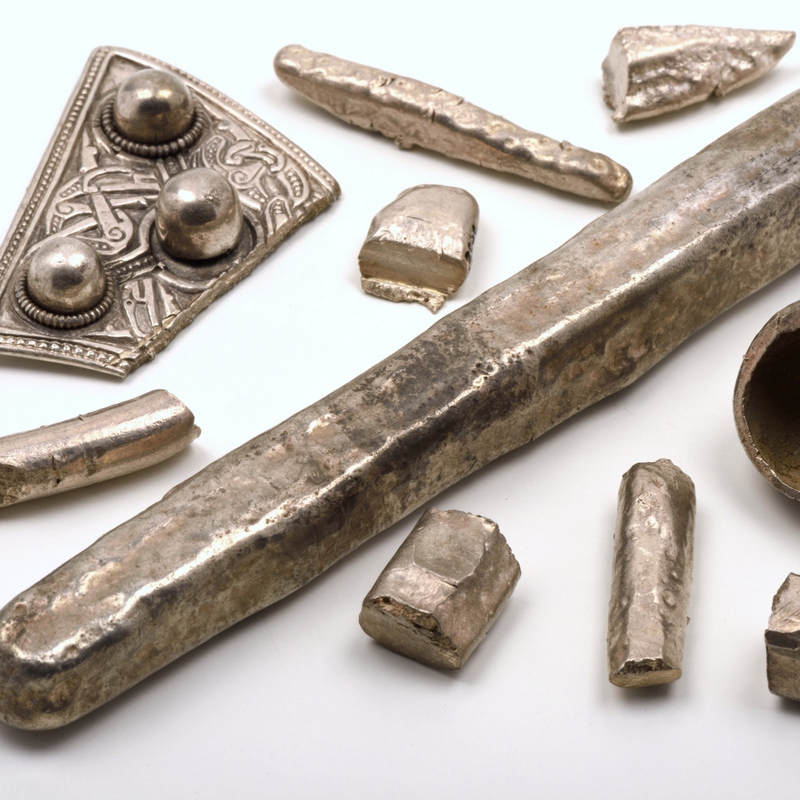 Many of the objects within the hoard highlight the importance of wealth and status in the Viking Age. Arm-rings were visual displays of the wealth of the owner. Leaders of men were described as ‘ring-givers’ and were expected to be able to distribute wealth to their followers. The gold arm-ring from the hoard is a very good example of this. It is incredibly unusual, gold is almost never found alongside silver, and it would have marked its wearer as a wealthy and powerful individual. 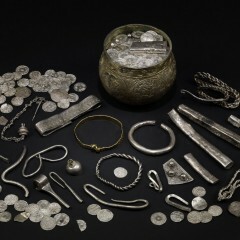 The hoard gives a sense of the extensive international network that the Vikings were a part of. The vessel that contained much of the hoard is elaborately decorated with a hunting scene and a vine around the upper surface. It was made in a French workshop and was likely raided from a French church. Alongside links to the continent there is Irish and Scandinavian metalwork. 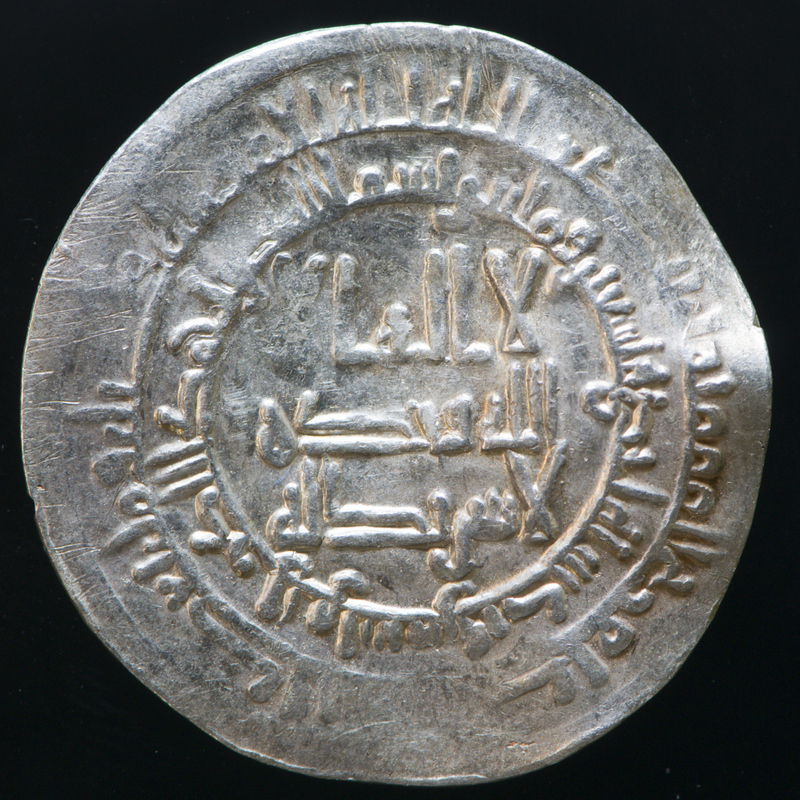 The most exotic of all the objects within the hoard is a silver coin, known as a dirham, struck at the mint of Samarkand in modern Uzbekistan. It was traded up the rivers into Russia, through Scandinavia and ultimately made its way to Yorkshire. The scale of the hoard and the quality of much of the material that it contains highlights the wealth of Jorvik (the Viking name for York). 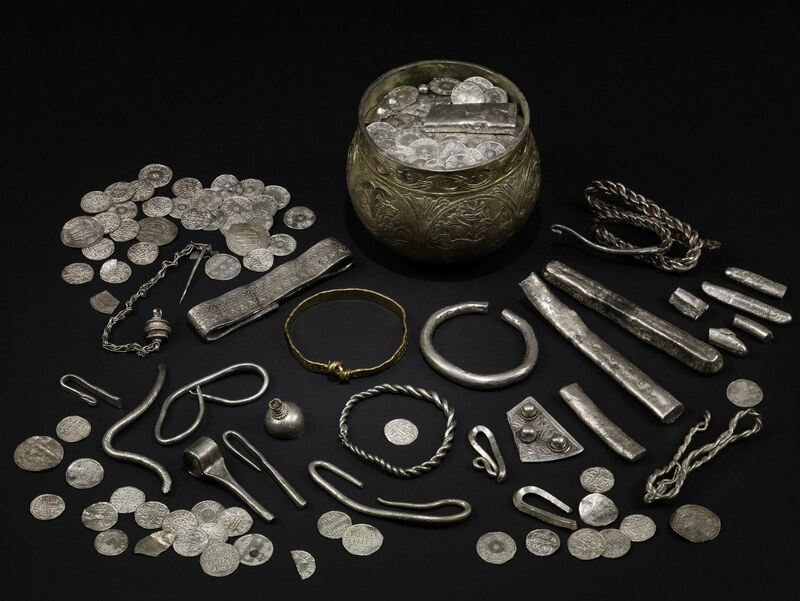 The amount of silver contained within the hoard was enormous and meant that whoever buried it would have been incredibly wealthy. Many of the objects in the hoard have been broken up, converting them into ‘hacksilver’. Some have also been tested, with small nicks cut into them to check the quality of silver. This is due to the fact that Vikings often valued silver according to its bullion, or weight, value. 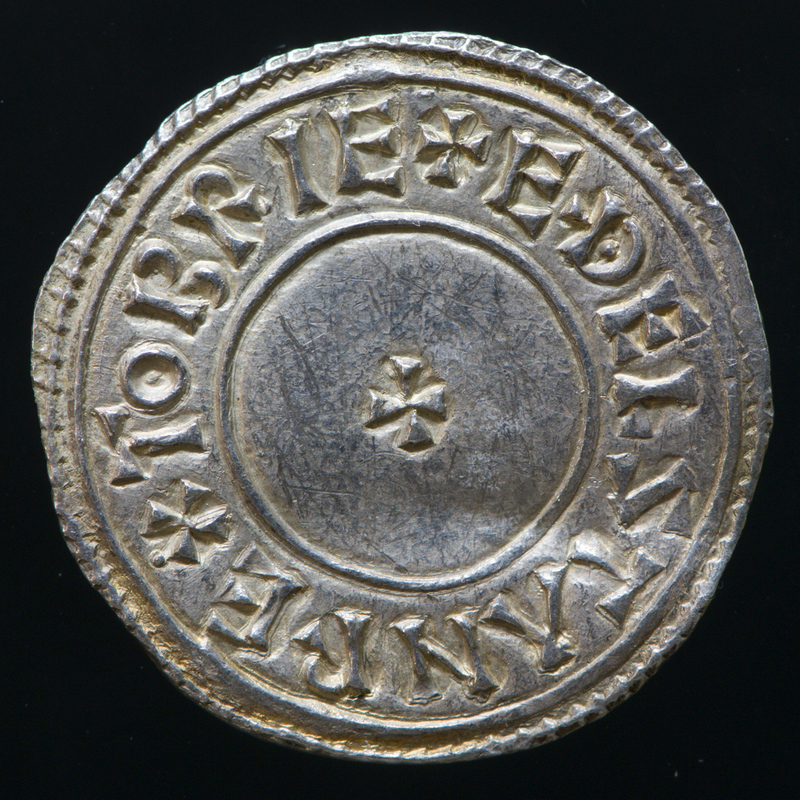 The mixture of coinage and ‘hacksilver’ in the hoard means that whoever buried it was used to doing business in many different ways. 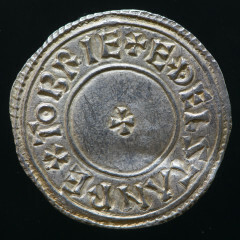 The coins in the hoard highlight the unrest of the Viking Age. Athelstan, king of southern England, gradually reconquered the parts of England that remained under Viking control in the 920s. He captured the town of York in 927 AD. 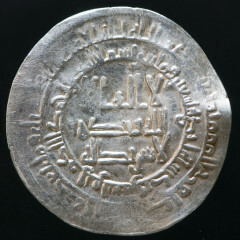 To celebrate his capture of this important town he struck a coin with his name on one side and a depiction of York on the other. 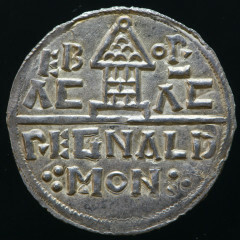 This coin has a small building or church in the centre (possibly an early depiction of the Minster) and the lettering EB OR AC around it, which stands for Eboracum, the Latin name for York. Shortly after capturing York, in July 927, Athelstan met kings from Scotland and Wales at Eamont Bridge in Cumbria. They acknowledged his authority over them. 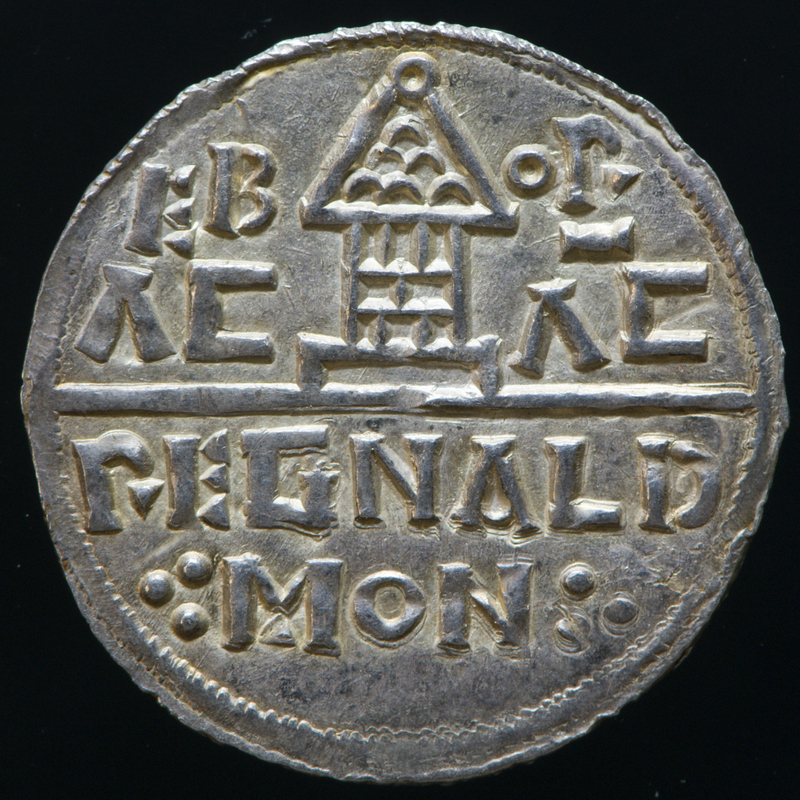 To celebrate this fact Athelstan had coins struck with the legend EDELSTAN REX TO BRIE, which translates as Athelstan, king of all Britons. Athelstan was the first king to rule over a united England and has a very important role in English history. There is only one of these coins in the hoard and it is almost new. It is thus likely that the hoard was buried in late 927 or early 928. The hoard has reshaped what we know about the Viking Age in Yorkshire and will continue to offer new perspectives for years to come. Come see the hoard and learn more about it at the Yorkshire Museum, where it will be on display throughout 2015. There is a special talk about it on the 4th of August.